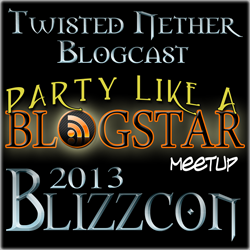 Blizzcon is coming once again and Twisted Nether will be there! 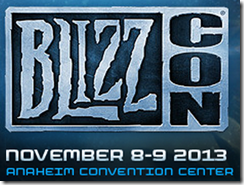 There was no Blizzcon in 2012 but this November 8-9 it’s back at the Anaheim Convention Center. Twisted Nether will again be hosting a Meetup at Bowlmor Lanes at Anaheim Gardenwalk on Nov 8 (Friday Night). Mark your calendar and plan to join us for a night of hanging out with bloggers, podcasters, youtuber, readers, listeners, watchers and just other players. Warcraft, Diablo, Starcraft, etc.. Whatever your game of choice, all are welcome to join us! If you are interested in helping out, please let us know. If you are planning on coming, let us know! We still want to do the live stream from the event and hopefully this year we’ll have more people watching and we can get more people on camera to say hi! In addition, anyone is welcome to join us in our general wanderings. Hang with us while we watch the keynote, wait to get inside in the line, go to dinner, whatever. Just let us know and we’ll work on keeping you informed as to our plans and such. If you want to include a link to this page you can use the images below to help get the word out about our meetup.. If you are interested in donating something to give away or helping sponsor the event, let us know at info@twistednether.net . Unfortunately we didn’t get enough interest in helping us with the LIVE BLOG this year. 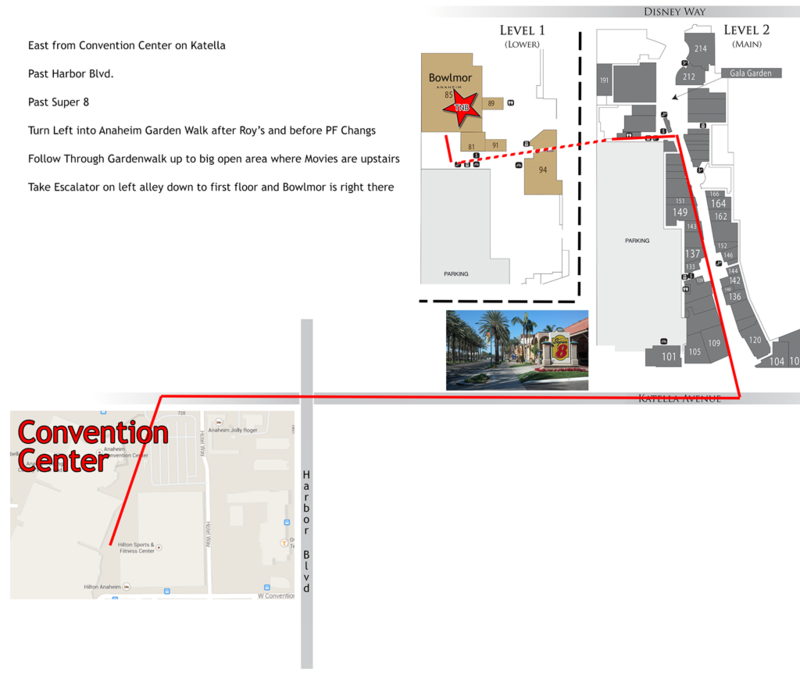 But if you follow @FimBlizzcon and keep an eye on the hashtag #TNBlizzcon we’ll be tweeting from the show and @_Rades will be tweeting from the Virtual Ticket. You can also follow us on Instagram for some images from the con too! We have some SHIRTS available on our Spreadshirt Site now for Blizzcon. Thanks for Meli from Hasteyou.blogspot.com ( @shamthemeli ) for the great Panda design! You can also get stickers and another shirt (The Ultimate Blogging Machine) at Redbubble. NOTE: In order to get this place we had to guarantee a certain drinkingness (it’s a word now!). We’d appreciate if you would find us there and buy drink tickets from us at 2 for $13 . These include tax and gratuity and are good for all beer and wine [and non-alc bev too]. Please find someone with a TNB Badge at the party before you go get your drink on! We have 100 tickets to sell so help us out. This year, our charity event will be Loot Bags for Child’s Play Charity. We will have TNB “backpack” bags available each for a $10 donation to the Child’s Play. In each bag will be random loot (almost like LFR/Flex!). The loot will most definitely add up to over $10 in value in addition to discounts and other goodies that every bag will have, we will update a list below with other possible stuff and the wonderful companies/people who generously donated. We also have 100 (awesome dude sent us 50 more!) specially made TNB T-Shirts (not the ones you can buy on the spreadshirt site) from Epik Gear. You will get one T-Shirt per person that buys at least one bag! We’ll have L and XL sizes. and more!!! If you want to be included in this list, fill out this form.